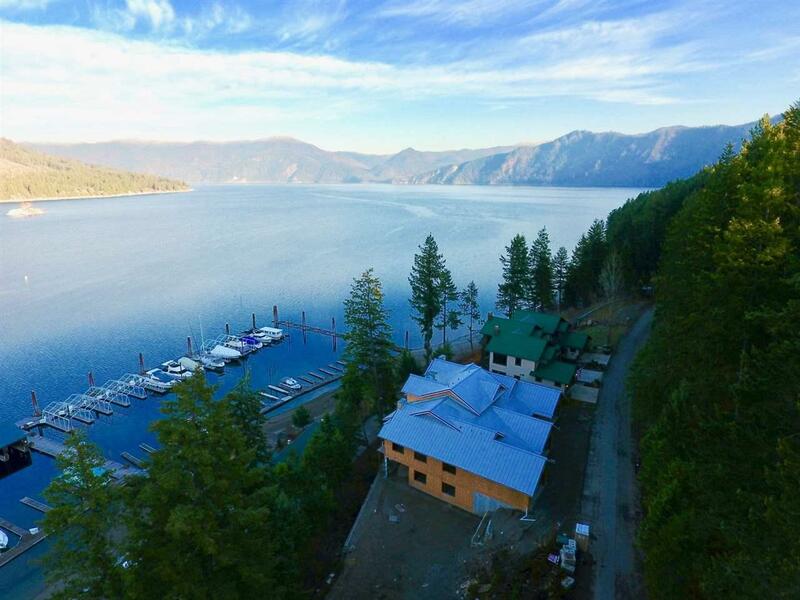 Your North Idaho dream awaits! 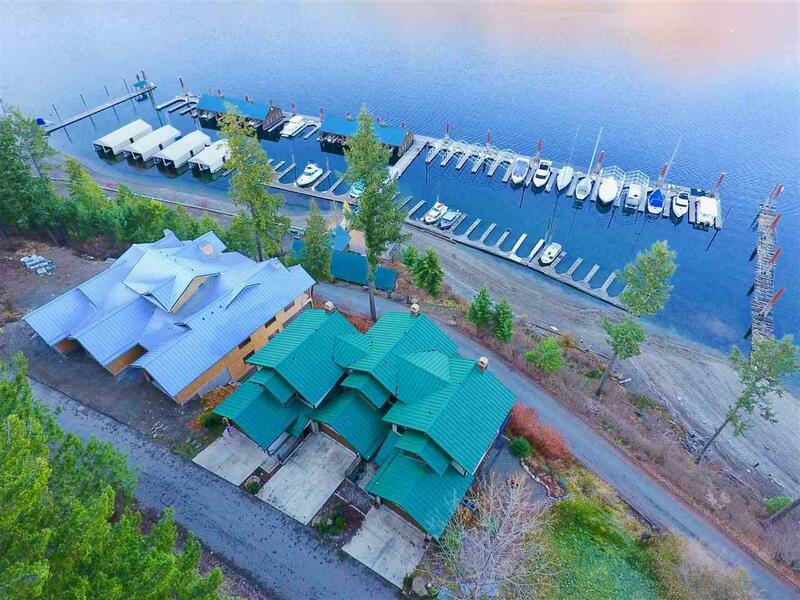 This high end custom townhouse with jaw dropping views of famous Lake Pend Oreille & Scenic Bay has everything you've been searching for. 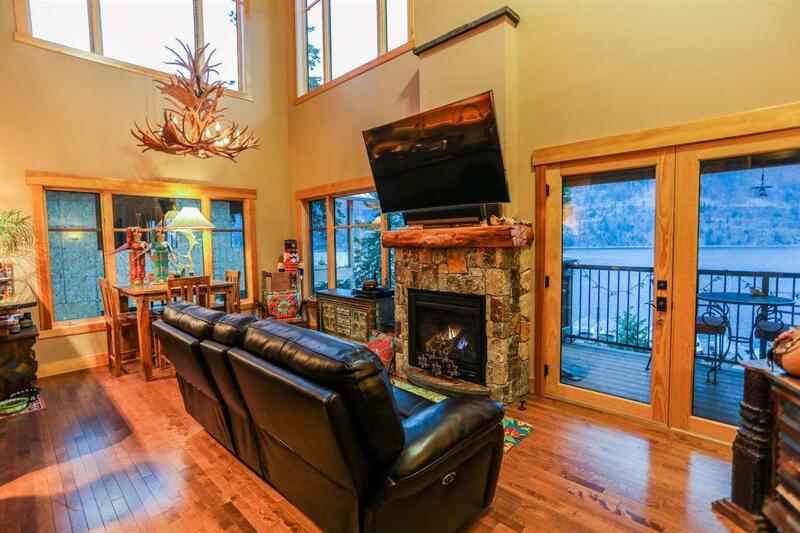 Located in the resort town of Bayview, which is tucked between Coeur d' Alene & Sandpoint, this home offers year around recreation opportunities. 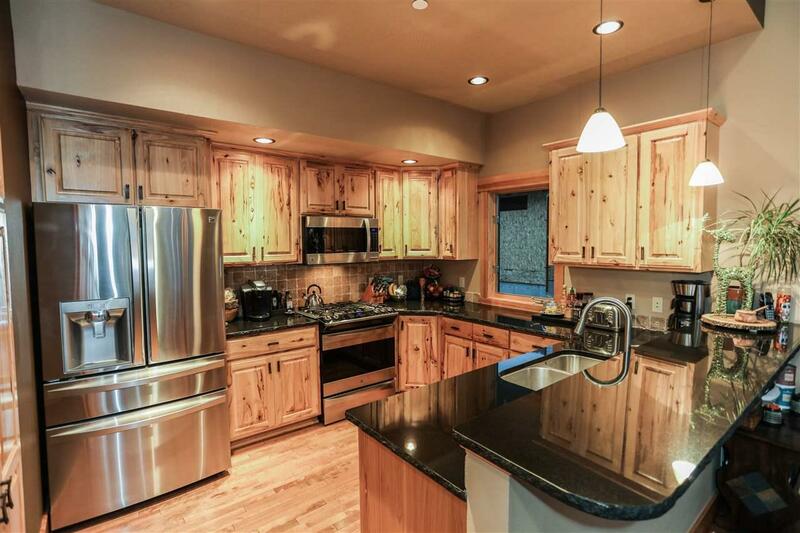 Enjoy the lake in the summer & the area ski resorts & snowmobiling in the winter! Not to mention the 2nd largest park in the state of Idaho (Farragut) is right out your front door. Call Today!